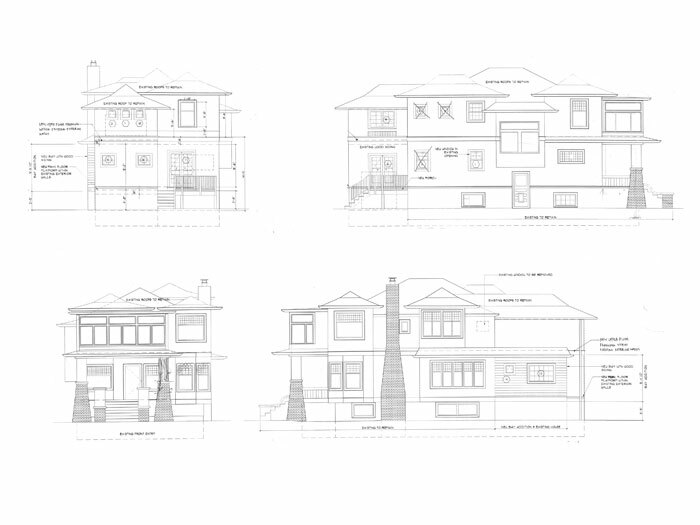 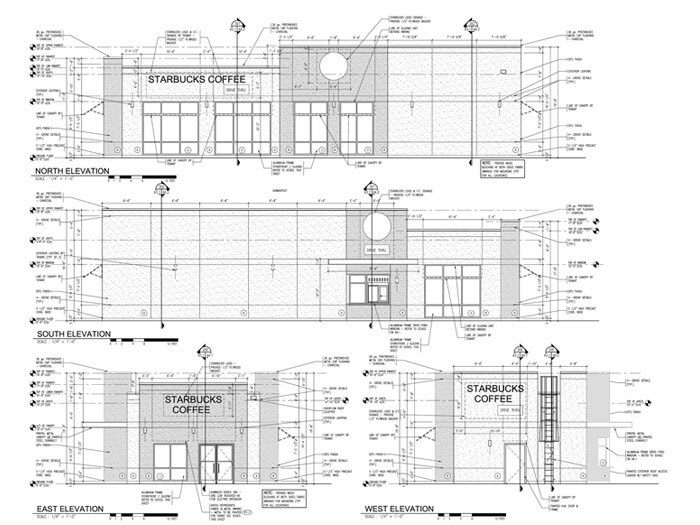 Design Presentation is a leading provider of AutoCAD drawing services. 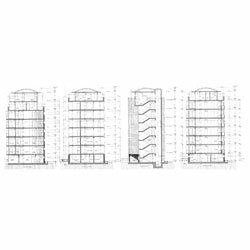 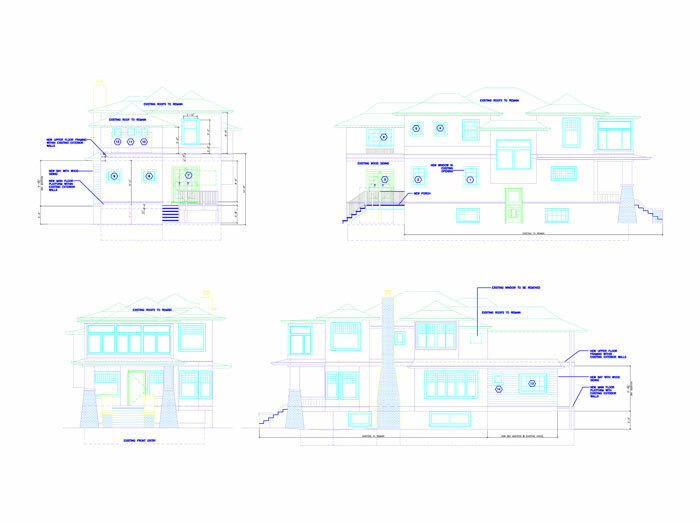 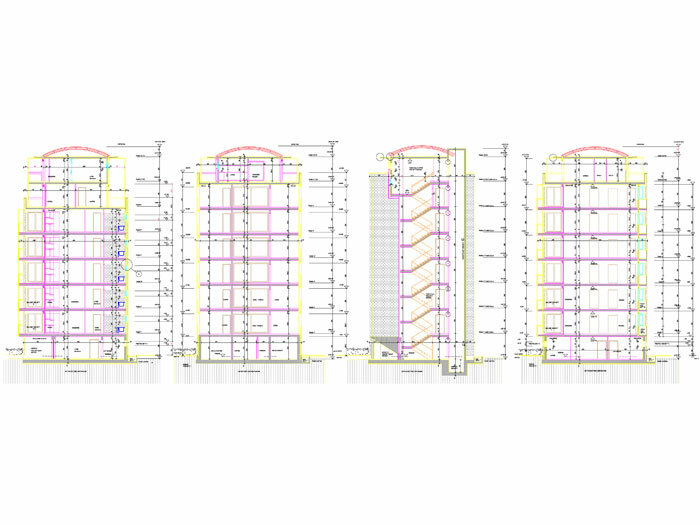 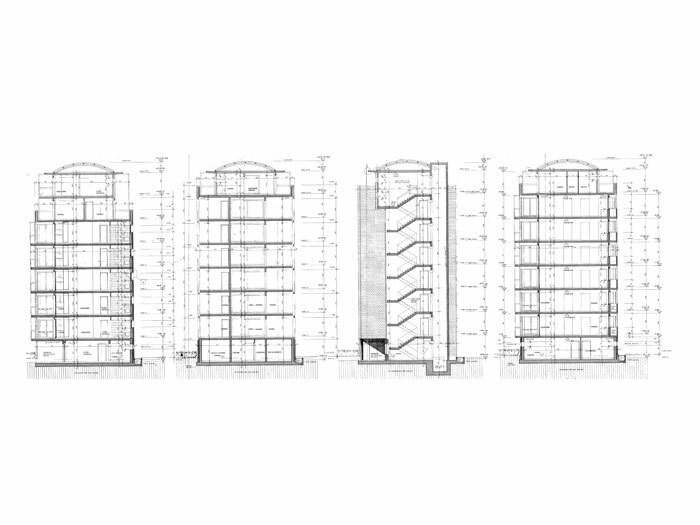 Experienced AutoCAD drawings team, well qualified to provide CAD drafting services. 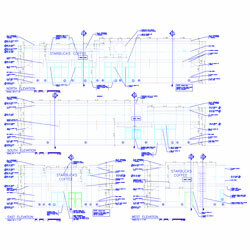 Output delivered in DXF, DGN, DWG or in any CAD format of your choice. 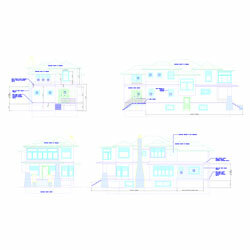 We will use your company standards, AIA or any other conventional standard. 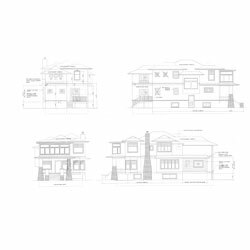 AutoCAD drawings are an essentials communication tool for architects engineers and builders. 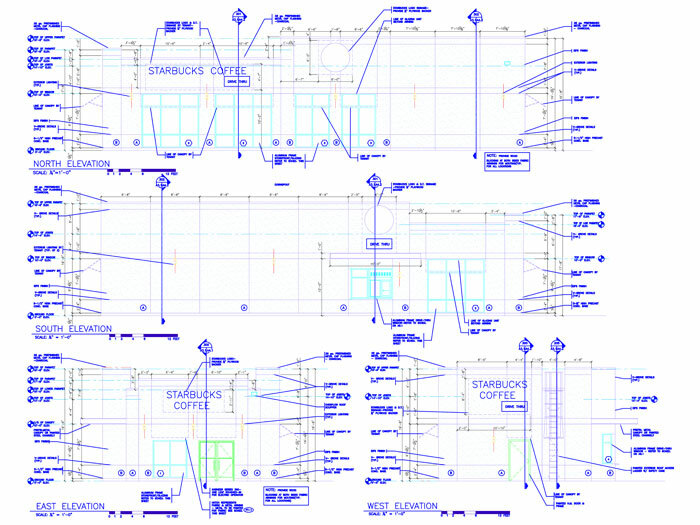 At Design Presentation, we understand the need for accurate AutoCAD drawings. 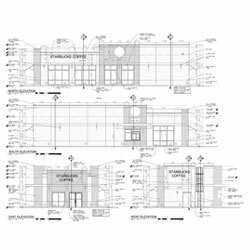 Our team of AutoCAD drawing specialists use a proprietary process of AutoCAD drawing specialists use a proprietary process to ensure that each AutoCAD drawing is error-free.